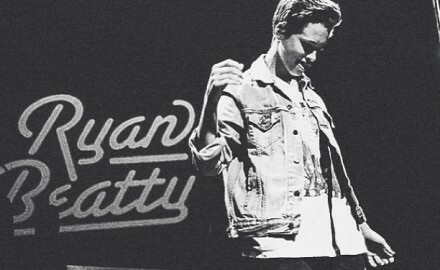 Q&A With Pop Sensation Ryan Beatty Who Has Already Amassed A Whopping 30 Million Views On His YouTube Channel!! Cowboys, Surfing AND Music? SURF RODEO Rocks Pierpont Beach In Ventura! !